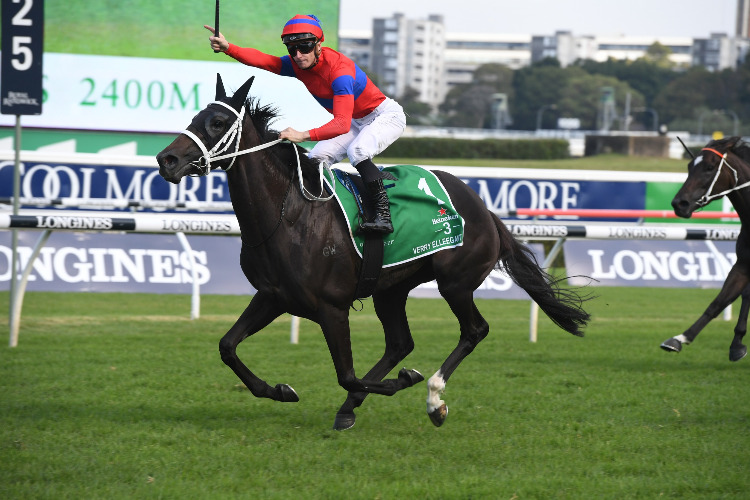 Verry Elleegant’s triumph in the $1.5 million ATC Oaks at Randwick was an outstanding result for veteran Auckland-based breeder Don Goodwin. 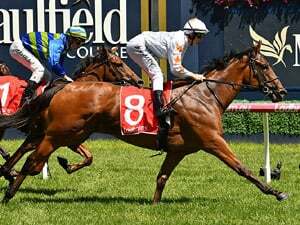 The octogenarian Goodwin maintains an ownership interest in the Zed filly as the manager of the Ellee Syndicate and made the trip to Sydney to savour the victory with a large group of fellow owners. His partners bought into the talented Kiwi filly after the promise she showed in New Zealand under the tutelage of her former trainer Nick Bishara, another who shares in the ownership. Goodwin purchased Verry Elleegant’s dam Opulence at the 2011 New Zealand Bloodstock May Sale for only $14,000. A daughter of Danroad, Opulence is from the great Eight Carat family. Her second dam Chalet Girl (Imposing) is a daughter of Cotehele House, the dam of the notable pair Commands and Danewin. 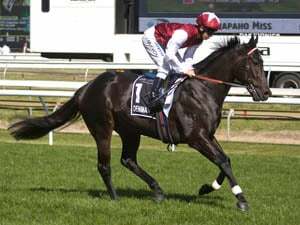 A two-time winner, Opulence was bought with a view to being mated with Grangewilliam Stud’s Zabeel stallion Zed, also from the Eight Carat/Cotehele House family and a stallion Goodwin has held an ownership interest in from the outset. 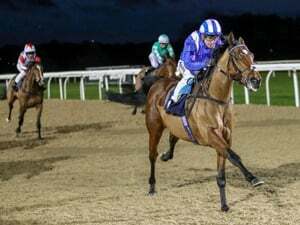 Out of the G1-winning Danehill mare Emerald Dream, a granddaughter of Cotehele House, Zed retired as the winner of just one of his four career starts with injury preventing him from reaching his undoubted potential. Zed is the sire of 10 stakes winners including the G1 winner Survived. The first three live foals of Opulence have all been winners with Verry Elleegant preceded by the three-win mare Black Lace (Towkay) and Verry Elleegant’s year older brother Verry Flash, a promising four-time winning stayer. Opulence also has a 2YO by Haradasun in training in NZ. Goodwin has unsurprisingly gone back to the successful Zed mating with Opulence having a colt foal by the stallion and is again carrying to Zed. Verry Elleegant’s second dam Mulan Magic (King’s Theatre) is a half sister to the stakes-placed Monards (Danehill) and Starnui (Brave Lad), dam of the Listed winner Starmon (Monolith). Verry Elleegant has six wins and three placings from 11 starts for $1,163,619 in earnings. She ran seven times for Darren Weir, winning three races. She has won three of her four starts for Chris Waller and is perfectly placed to fill the void in his stable left by the retirements of champion stablemates Winx and The Autumn Sun. 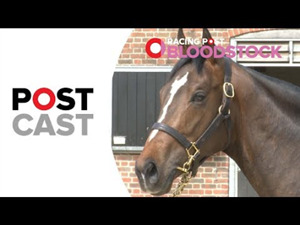 ”I think we have unveiled an excellent staying filly. She has come to us through the Weir stable and she will take further improvement,” Waller said.